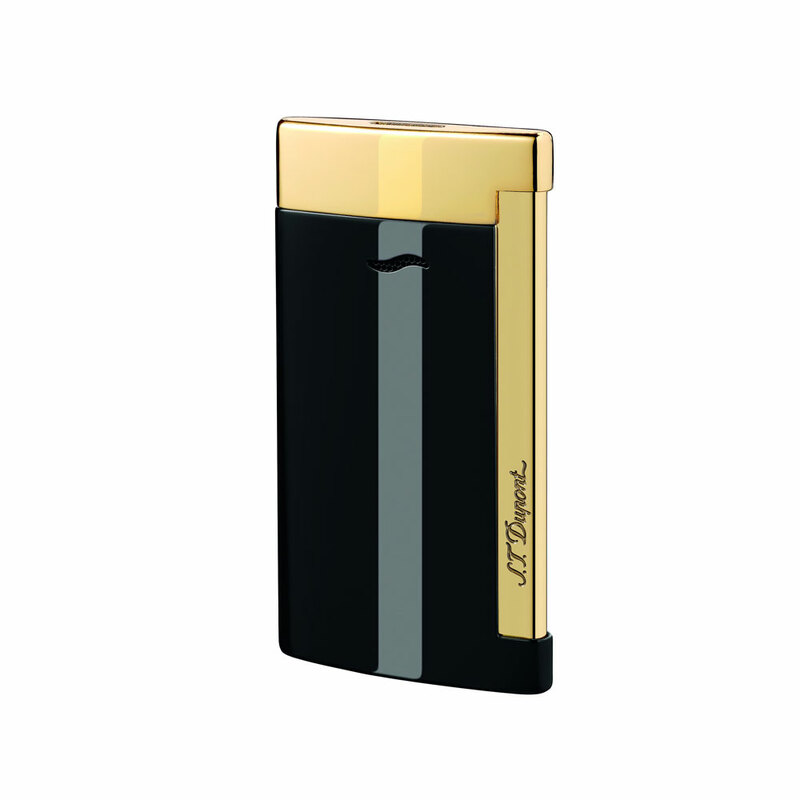 At only 7mm thick, the SLIM 7 enters the world of ultra-thin technology products - it is the world's slimmest luxury lighter. It is super lightweight (45grams) and its slim form makes it comfortable to hold and easy to carry on the go. The SLIM 7 is packed with technology and features a powerful, wind-resistant torch flame suitable for all conditions. It is practical for every day use and is suitable for both men and women.